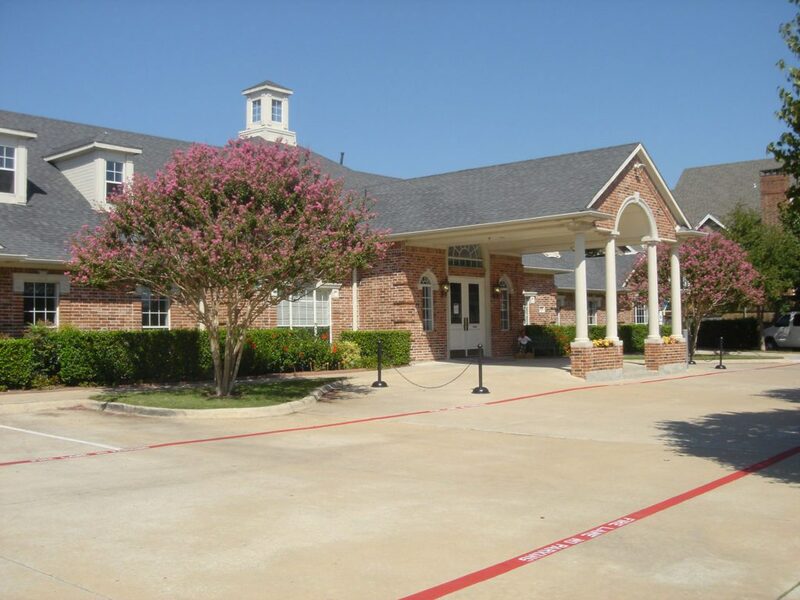 Conrow Company is a land/site, office, multi-family and retail developer. We provide a comprehensive approach which includes an integrated understanding and application of local real estate markets which enables owners to create maximum value for their assets. 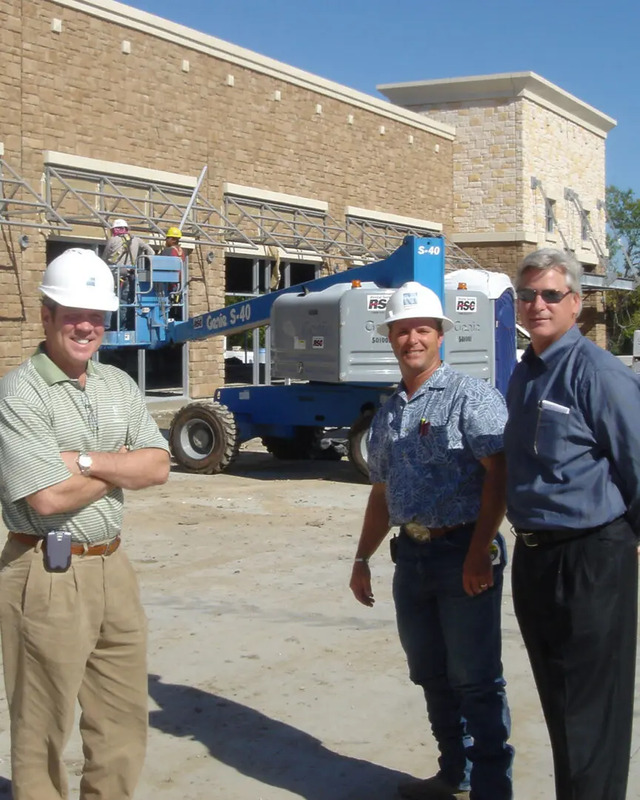 Conrow has completed construction of office and retail buildings in the greater Dallas/Fort Worth Metroplex. 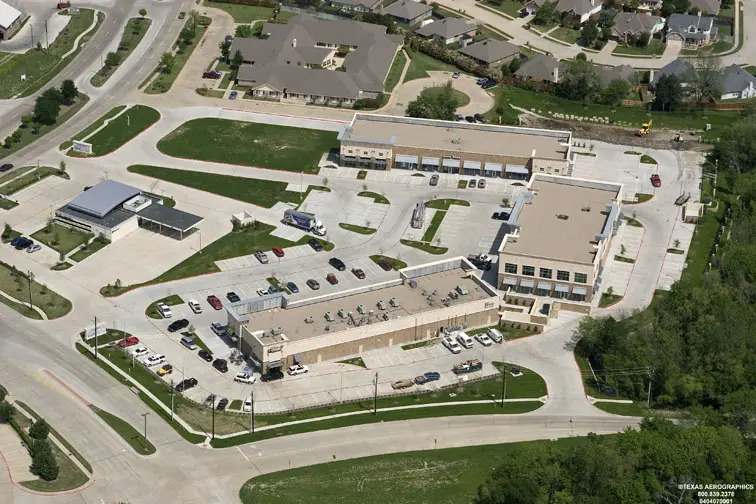 In addition, Conrow’s Development Team handles all the construction and architectural requirements allowing you the opportunity to put your mind at ease while your new facility is being constructed. Our team looks beyond today and into the future to anticipate your business and consumer needs. We focus on getting optimum value in location, operating costs, and profits for you for many years to come."